This is where elegance meets inspiration. My "Keep Sake Cards" remind us to do something we often forget as we move forward into different seasons in life, which is to keep the faith. 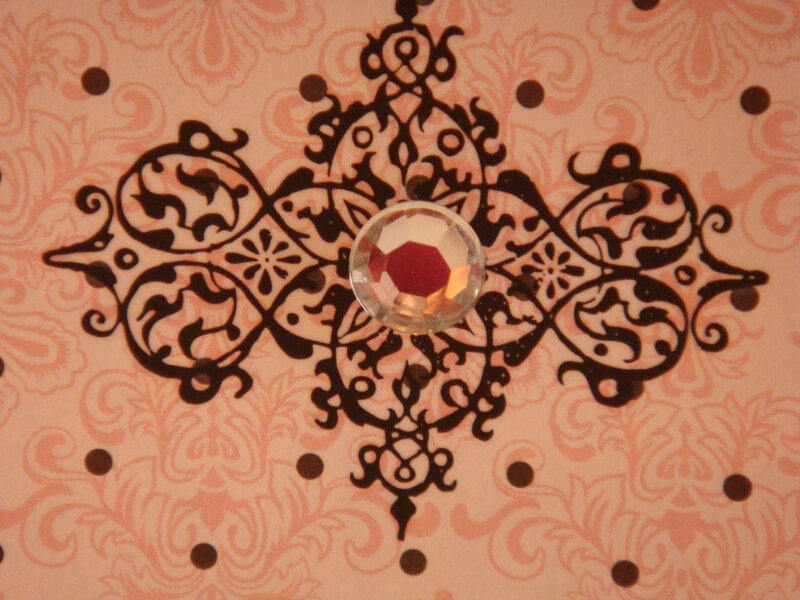 This is a SINGLE CARD, hand-made with card stock, rubbons, rhinestones, and black lace. The size of the card is 4 x 5.5 it comes with a Notes of Hope signature stamped on the back. 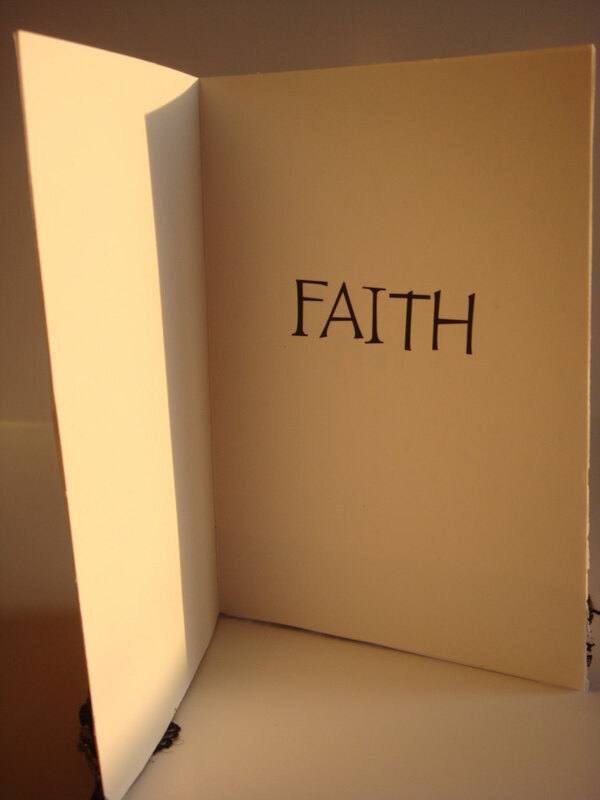 The sentiment inside says, FAITH.